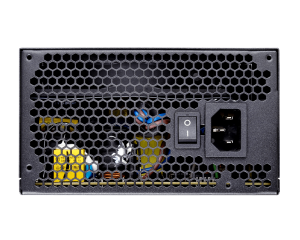 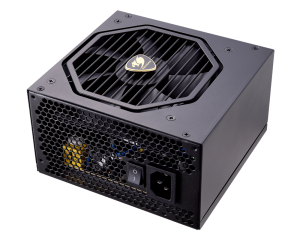 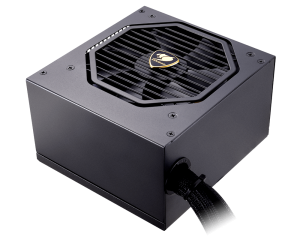 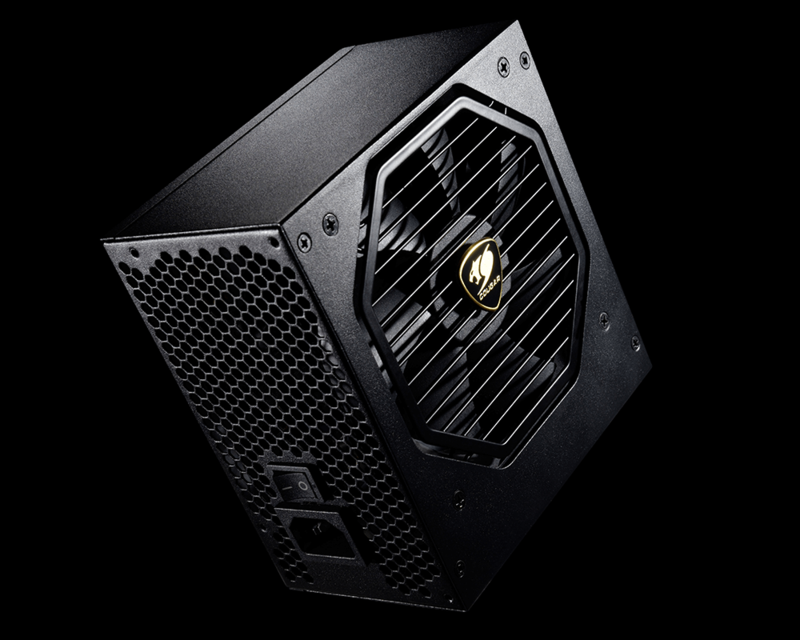 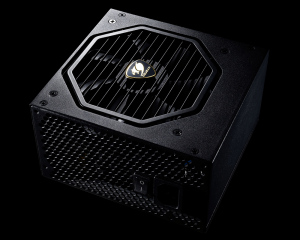  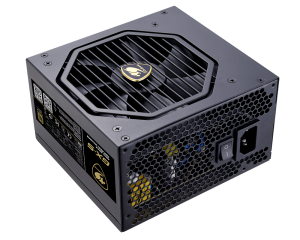 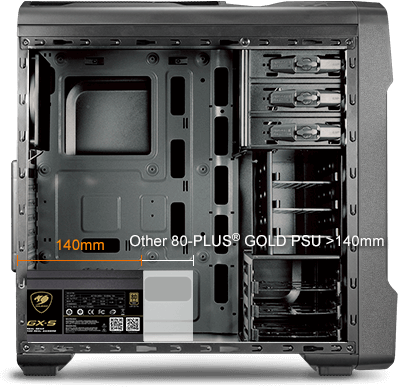 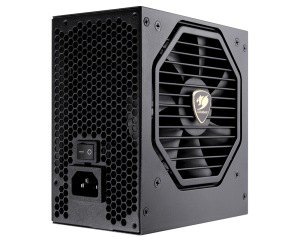 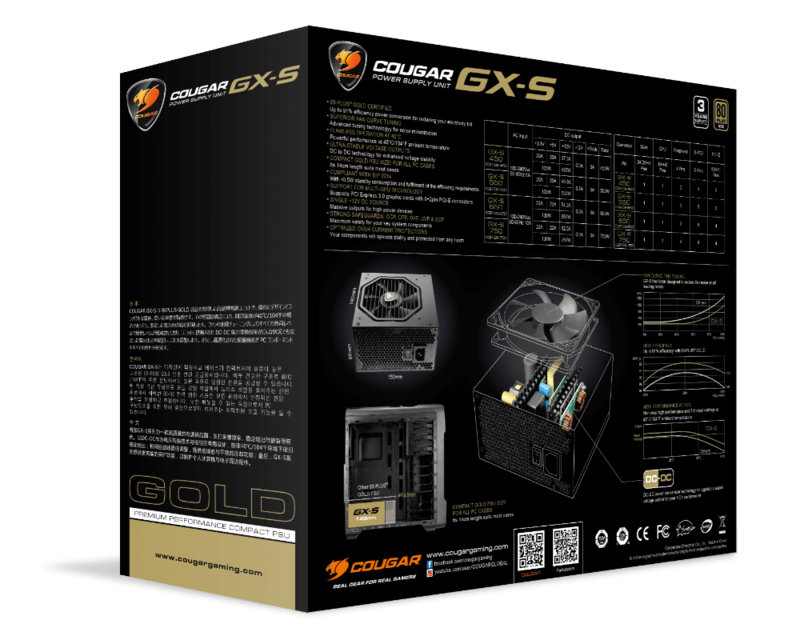 GX-S is an 80 PLUS GOLD PSU with a compact design that will deliver consistent power even at 40℃/104℉ ambient temperature. 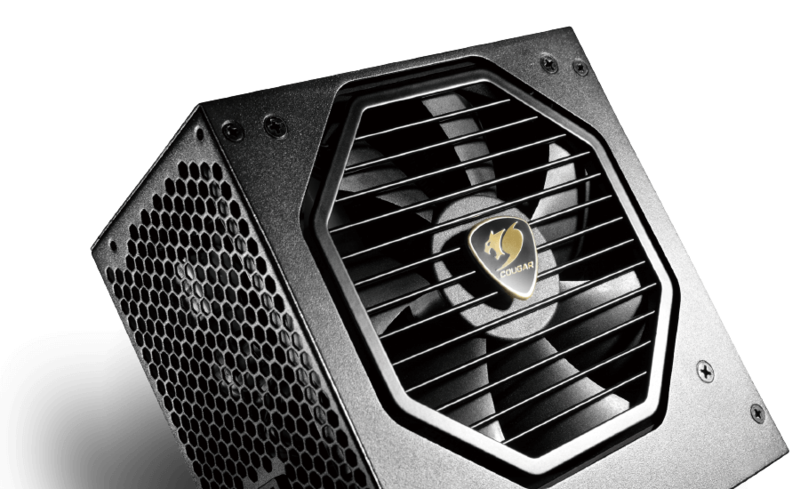 With advanced fan curve tuning to reduce noise levels, optimized protections to protect your components and DC-DC power conversion technology to provide stable voltage outputs, it will fuel countless hours of your gaming life. 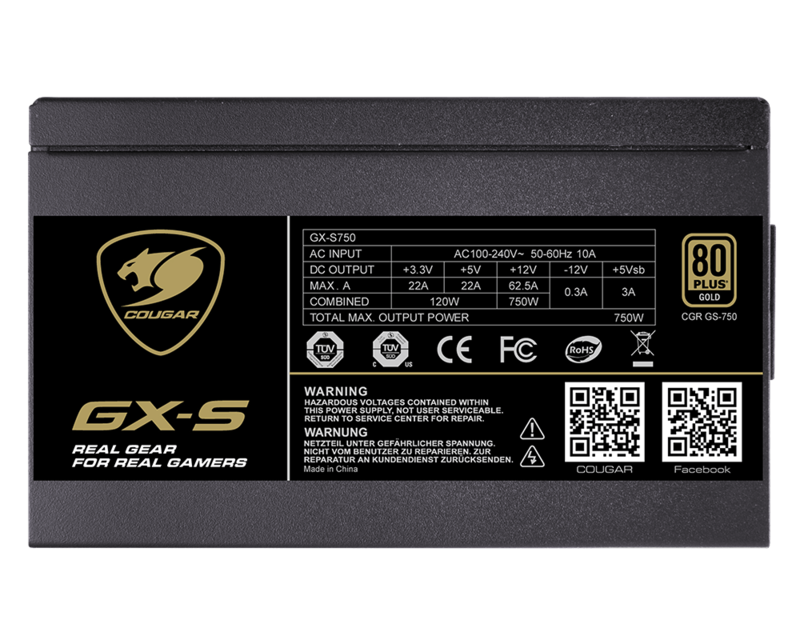 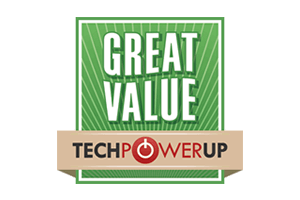 Save money on your electricity bill with the high efficiency (up to 91%) guaranteed by GX-S’ 80 PLUS GOLD Certification, that will allow your computer to operate using less power. 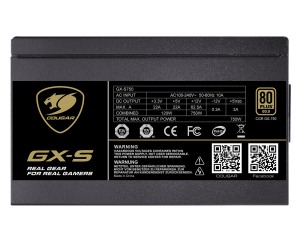 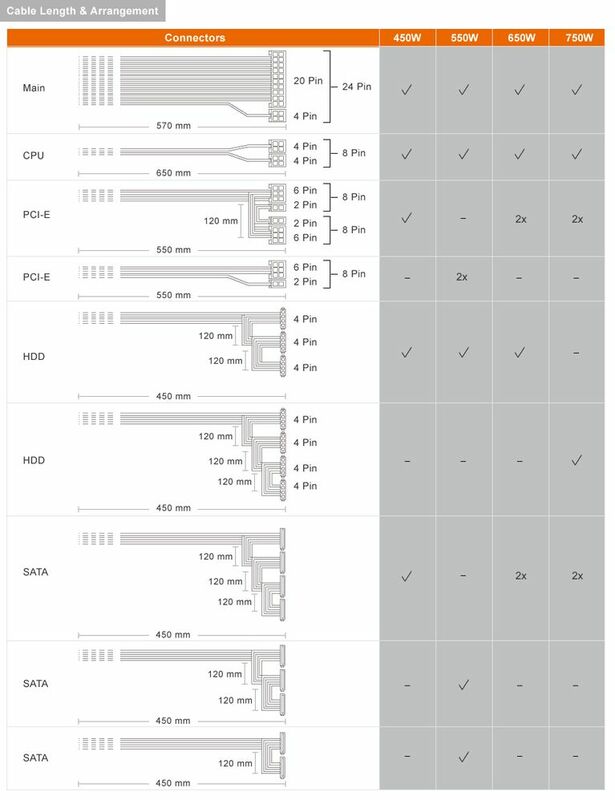 The high-quality MOSFETs and capacitors and the advanced engineering used in GX-S allow it to achieve high levels of performance in realistic environments. 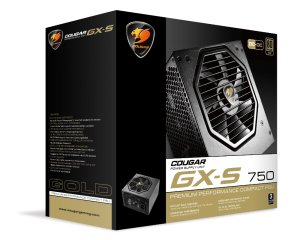 GX-S has been designed to minimize heat generation. 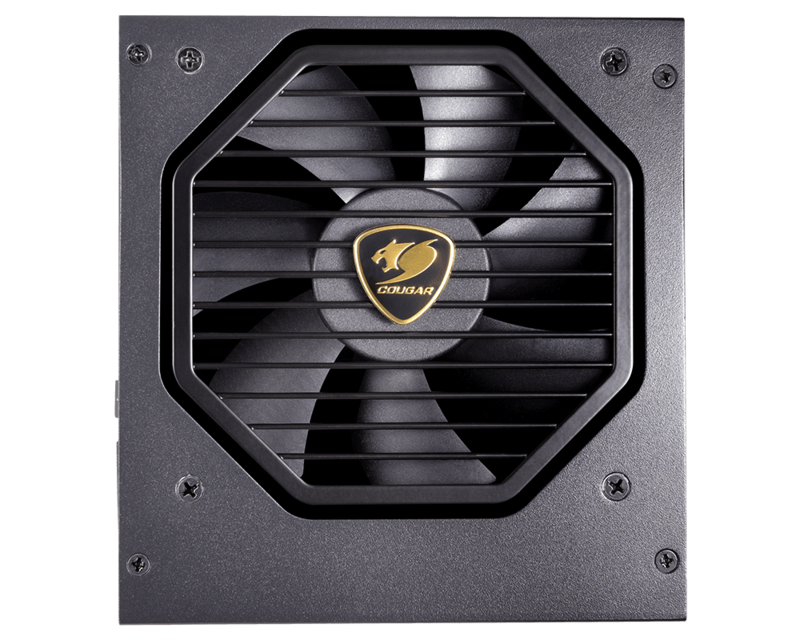 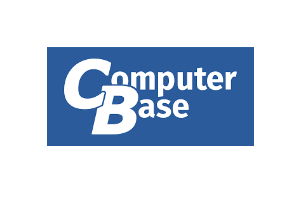 This, together with a fine-tuned fan curve that provides enhanced efficiency, reduces the fan workload and allows it to work more quietly. 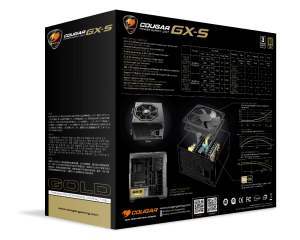 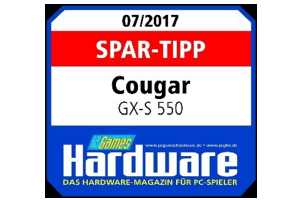 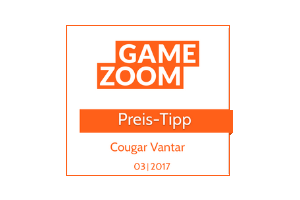 "．very good voltage regulation ．excellent ripple control ．sh..."
"．Kompaktes Design ．Leise Lüfterkurve bis Volllast..."
"．Wirkungsgrad nach 80Plus Gold ．Geringe Lautstärke ．Kompak..."
"The pretty quiet fan, and the presence of the most important prot..."
"the GX-S550 is a pretty good PSU that looks to be a good choice f..."
"Overall, the Cougar GX-S can therefore absolutely convincing..."